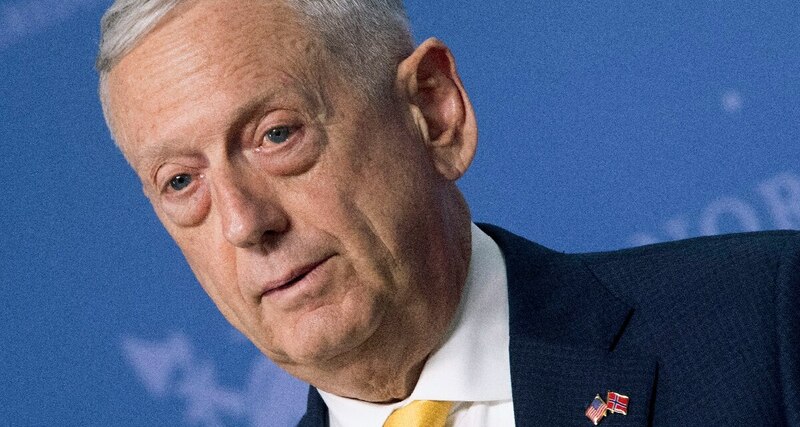 Secretary of Defense Jim Mattis has issued new guidance to commanders across the military: Stop relying on administrative actions for discplinary problems and start using the military justice system more often. “Military leaders must not interfere with individual cases, but fairness to the accused does not prevent military officers from appropriately condemning and eradicating malignant behavior from our ranks,” Mattis wrote, according to a copy of the memo that was obtained by Military Times. A 2014 Military Times investigation found that the figures for punishment handed down by the Uniform Code of Military Justice spiked during the 2006-2007 surge in Iraq, and then declined precipitously. The investigation found that military commanders are more likely to rely on administrative punishment, including issuing a non-judicial punishment and quickly seeking administrative separation, rather than pushing for a full court-martial. Those numbers coincided with a 2014 decision by then-Secretary of Defense Chuck Hagel to launch a sweeping review of the military justice system. A graphic from the 2014 Military Times investigation into punishment figures from military courts. The memo comes just a day after President Donald Trump signed into the law the 2019 National Defense Authorization Act, which includes language creating a new category under the UCMJ for domestic violence. The act also creates new laws for child-on-child sexual assault on military bases. As with most Mattis statements, the memo couches the guidance in terms of increasing lethality for the troops.